May also be referred to as a nominal or ($1) dollar-buyout lease. 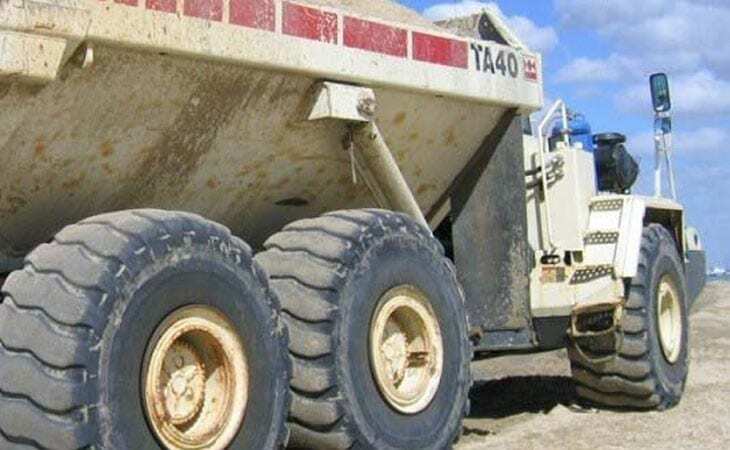 These leases share the advantage of fixed monthly payments, but with the guaranteed option to purchase the equipment for a nominal price at the conclusion of the lease. 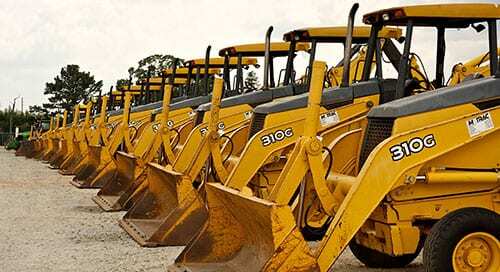 With this type of lease there is no uncertainty about the value of the equipment at the conclusion of the lease as the buyout terms are generally a part of the initial agreement. A TRAC lease is a special type of true lease that is generally used for “over-the-road” vehicles like trucks, tractors and trailers. Special provisions of the I.R.S. code allow for pre-determined residual values (as opposed to “future, fair market values”) to be negotiated in advance while maintaining the “full deductibility” of a true lease. 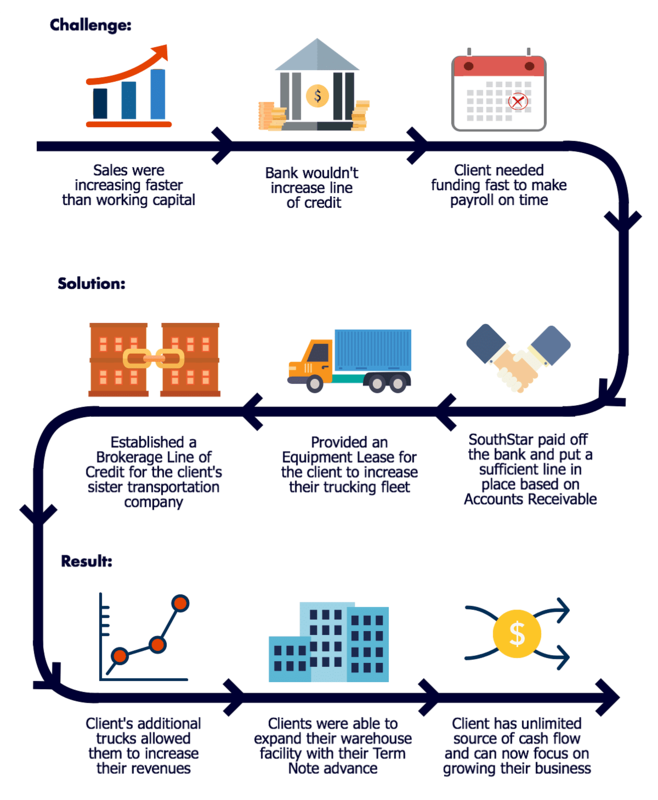 Contact SouthStar Capital today to discuss how Equipment Leasing can benefit your company!